Never miss a deadline again. No matter your printing problem, we have the solution. If your printer is in need of a toner, look no further. Cartridges Direct is your one stop shop for all your printing matters, including toner cartridges. 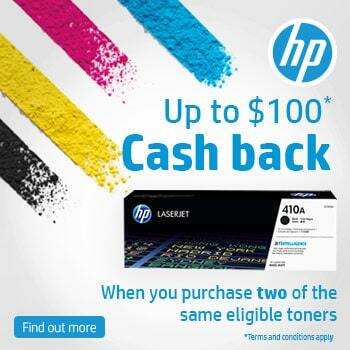 Buying genuine Hewlett Packard laserjet toner cartridges means you won’t compromise on quality. Only original HP toner cartridges deliver outstanding performance with a first-class print quality that you can rely on again and again. All of the HP toner cartridges we supply are guaranteed to reduce print interruptions and extend the life of your Hewlett Packard printer, while producing prints that are clear and vibrant. 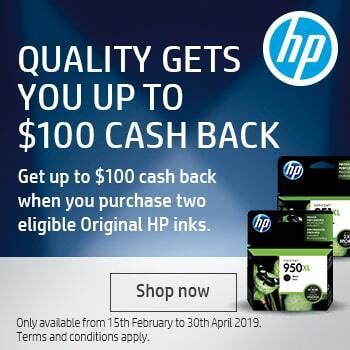 If your business relies on the professional quality of your printing, then trust Cartridges Direct with all your HP ink toner and HP printer toner cartridge needs.